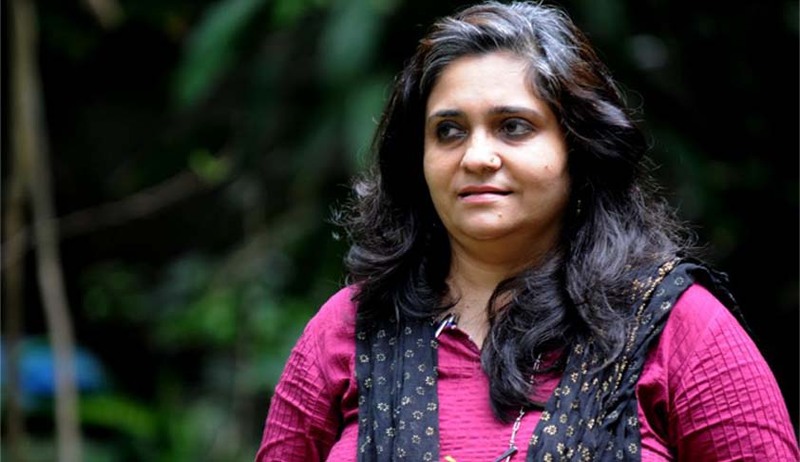 In a setback to social activist Teesta Setalvad and her husband, the Supreme Court today dismissed their plea against the Gujarat High Court order rejecting their request to de-freeze their personal bank accounts. Setalvad, her husband Javed Anand and their two NGOs—Sabrang Trust and Citizens for Justice and Peace—had challenged the October 7, 2015 order of HC in the alleged misappropriation of funds received by their NGOs for Gujarat riot victims of 2002. “Although both sides have adverted to statement of accounts and vouchers to buttress their respective submissions, we do not deem it necessary nor think it appropriate to analyse the same while considering the matter on hand which emanates from an application preferred by the appellants to de-freeze the stated bank accounts pending investigation of the case. Indisputably, the investigation is still in progress. The appellants will have to explain their position to the investigating agency and after investigation is complete, the matter can proceed further depending on the material gathered during the investigation”, a bench of Chief Justice Dipak Misra and Justice A M Khanwilkar ruled. “The suspicion entertained by the investigating agency as to how the appellants appropriated huge funds, which in fact were meant to be disbursed to the unfortunate victims of 2002 riots will have to be explained by the appellants. Further, once the investigation is complete and police report is submitted to the concerned Court, it would be open to the appellants to apply for de-freezing of the bank accounts and persuade the concerned Court that the said bank accounts are no more necessary for the purpose of investigation, as provided in subSection (3) of Section 102 of the Code. It will be open to the concerned Court to consider that request in accordance with law after hearing the investigating agency, including to impose conditions as may be warranted in the fact situation of the case.. In our opinion, such a course would meet the ends of justice”, the bench said. “ We clarify that at an appropriate stage or upon completion of the investigation, if the Investigating Officer is satisfied with the explanation offered by the appellants and is of the opinion that continuance of the seizure of the stated bank accounts or any one of them is not necessary, he will be well advised to issue instruction in that behalf. 26. Accordingly, these appeals are dismissed”, said the bench. The apex court had reserved its verdict on July 5, 2017. SC had earlier questioned the source of money in the bank accounts of Setalvad and others which were frozen by the Ahmedabad Police in 2015 after the allegations of misappropriation had surfaced. One of the residents of Gulberg society, Firoz Khan Pathan, had filed a complaint against Setalvad and others alleging that money was raised to make a museum at Gulberg Society in the memory of 69 people killed in the 2002 Gujarat riots, but it had not been utilised for the purpose. The freezing of the accounts by Ahmedabad Police had come soon after its crime branch had started probing a case in which Setalvad and others were accused of embezzling Rs1.51 crore collected to convert Gulbarg Society into a museum.